Reilly finished the year on the outside looking in, as the defenseman played just one game between Feb. 26 and the end of the season. The Montreal Canadiens have acquired defenseman Mike Reilly from the Minnesota Wild for a fifth-round pick in the 2019 draft. 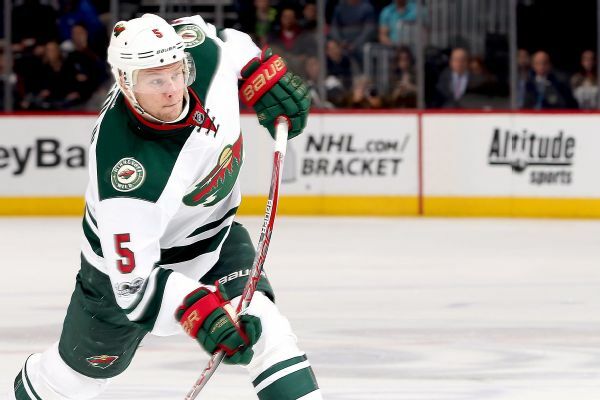 The Wild have extended qualifying offers to eight players, but did not give one to defenseman Christian Folin, who will be an unrestricted free agent.